We build Messenger bots that generate more sales through conversations that convert! Find out if we’re a fit! When you combine a Messenger bot with Facebook Advertising you get a lead generating match made in heaven with cost per lead lower than other platforms. Engagement rates are incredibly high with 70% – 80% open rates and an average of 65%+ click-through rates. What are your marketing email open and click-through rates these days? 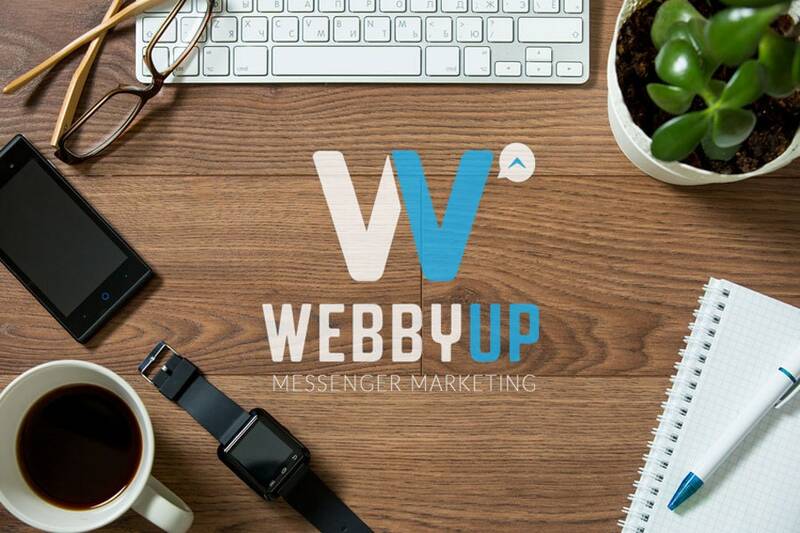 We’ve built successful Messenger Marketing campaigns for over 123 companies and counting! Messenger Marketing is a perfect channel to increase traffic to your business and build a list of new leads. Stop wasting time with leads that will never convert. Messenging apps allow you to automate the process of increasing your lead quality; saving you time and money. Through proper content, Messenger marketing, and paid traffic campaigns, we can increase the lifetime value of each customer you acquire. Start a conversation with us in Messenger by tapping the “Let’s Chat” button.